Inria - Haptic simulation of the liver with respiratory motion. 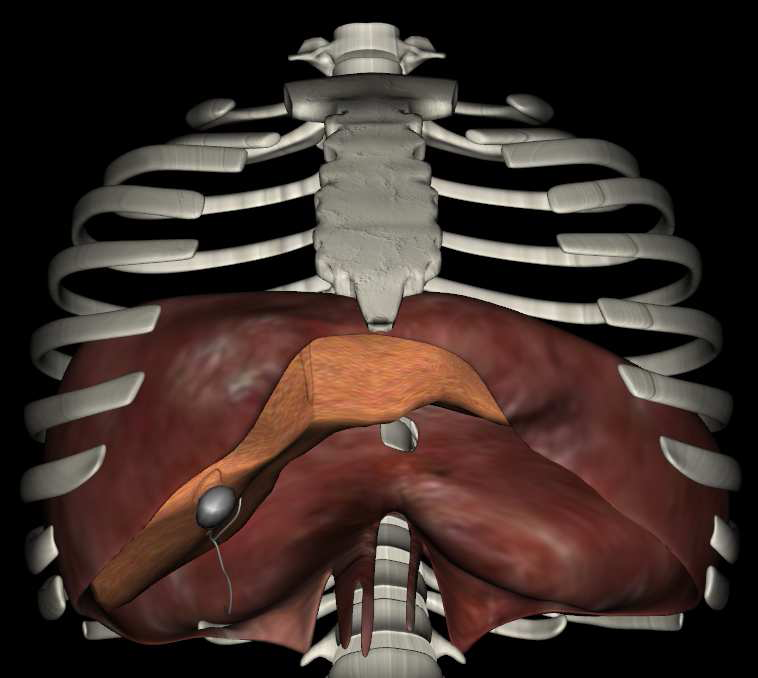 Haptic simulation of the liver with respiratory motion. Abstract : During a standard procedure of liver biopsy, the motion due to respira- tion may be difficult to handle. The patient is often requested to hold his breath or to breathe shallowly. Ideally, this physiological behaviour should be taken into account in a virtual reality biopsy simulator. This paper presents a framework that accurately simulates respiratory motion, allowing for the fine tuning of relevant pa- rameters in order to produce a patient-specific breathing pattern that can then be in- corporated into a simulation with real-rime haptic interaction. This work has been done as part of the CRaIVE collaboration, which aims to build interventional radiology simulators.